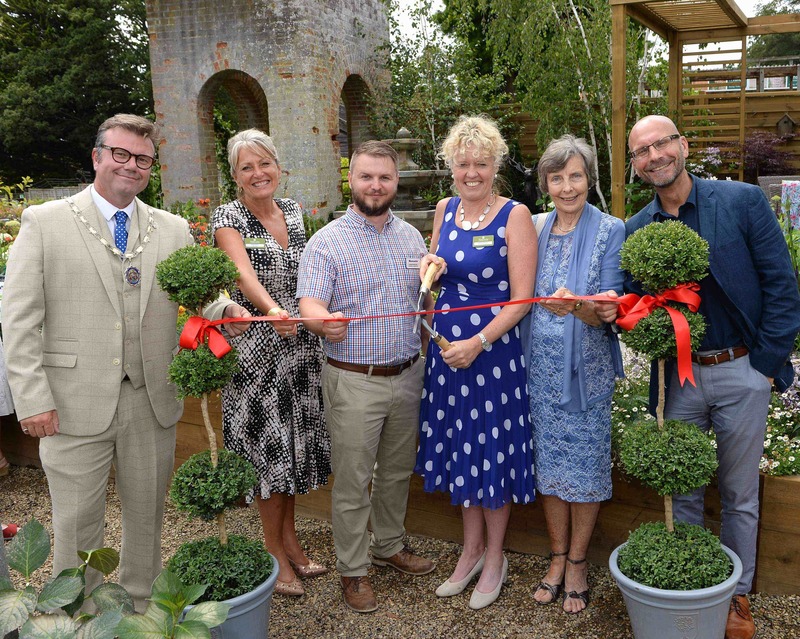 A special ribbon cutting event has been held at Notcutts Garden Centre in Woodbridge to celebrate the opening of a new display garden, designed to inspire local gardeners with creative planting ideas. 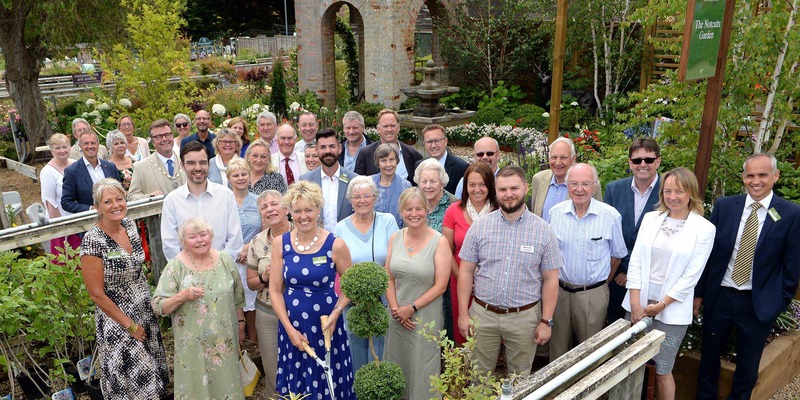 Caroline Notcutt, vice-chairman and great-granddaughter of Notcutts founder Roger Crompton Notcutt, officially opened the display garden and was joined by the Mayor of Woodbridge Councillor David Mortimer, local dignitaries, customers, and the Notcutts team. 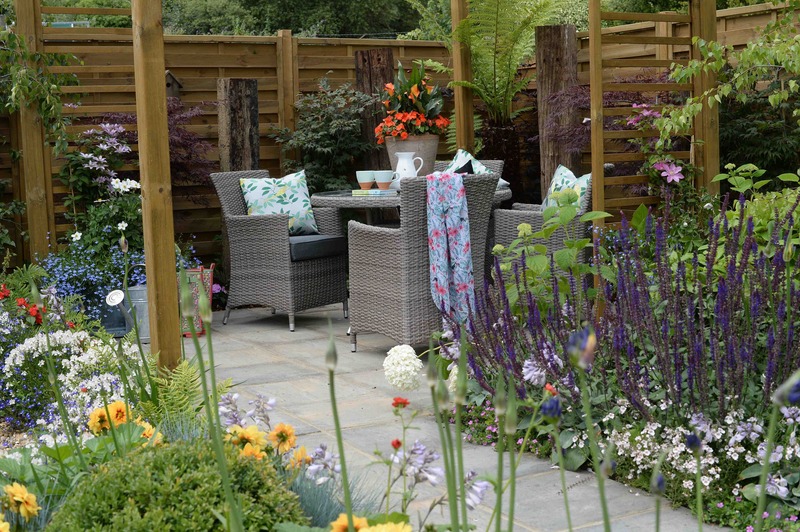 The Notcutts Garden is a permanent display at the Woodbridge Garden Centre, with ideas and inspiration for brightening borders or designing gardens from scratch. 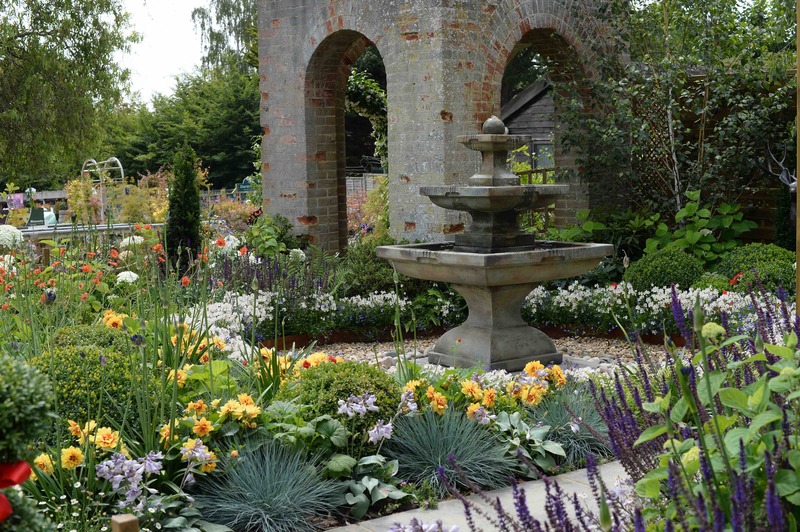 The garden celebrates Notcutts’ long history and heritage in Woodbridge, with the focal point being an original 1920s well, which was used originally to pump water into the glasshouses. More than 300 plants of 30 different varieties feature in the garden, including the popular Peony Shirley Temple, Foxgloves, Festuca blue grass and Tasmanian tree ferns. Betula alba (common silver birch) and Betula Jacqumontii trees from Tuscany create shade and shelter in the tranquil garden while Rhododendron and Azalea add a magnificent burst of colour. 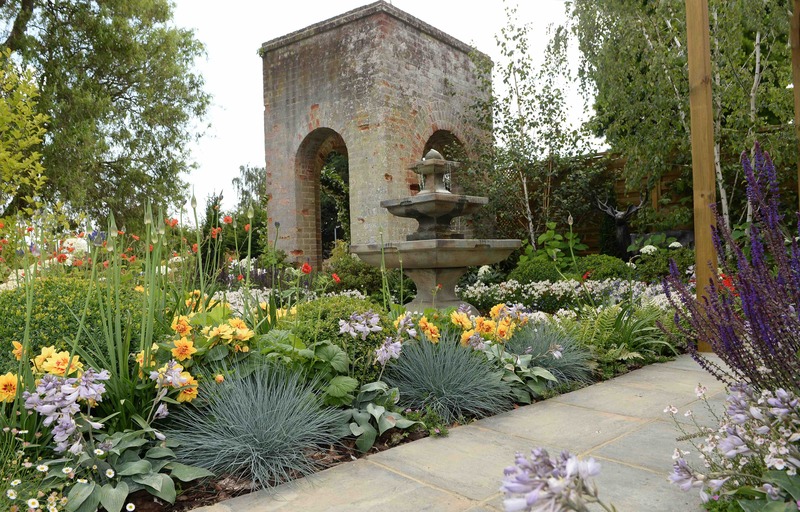 The garden took just over three weeks to complete and the design and build was led by Notcutts’ head of visual merchandising Marco de Jongh, plant buyer Stuart Andrews and garden project manager Luke Rawson. Darren Brooks, general manager at Notcutts Woodbridge, said: “The Notcutts Garden is a fantastic addition to our garden centre, celebrating our historical well and creating a calming space for customers to enjoy and feel inspired. Thank you to all who joined us for our special garden opening event. The Notcutts Garden is free to visit all year round at Notcutts on Ipswich Road, Woodbridge. 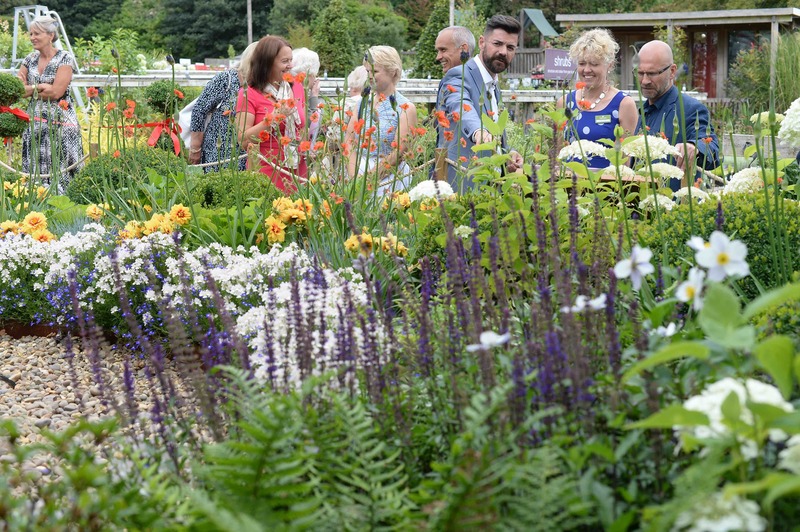 Many of Notcutts’ 18 garden centres nationwide have a special display garden, each with different themes and designs, including Notcutts Norwich Garden Centre, which opened a display garden in May 2017. For more information about Notcutts Woodbridge, call 01394 445 400 or visit notcutts.co.uk.